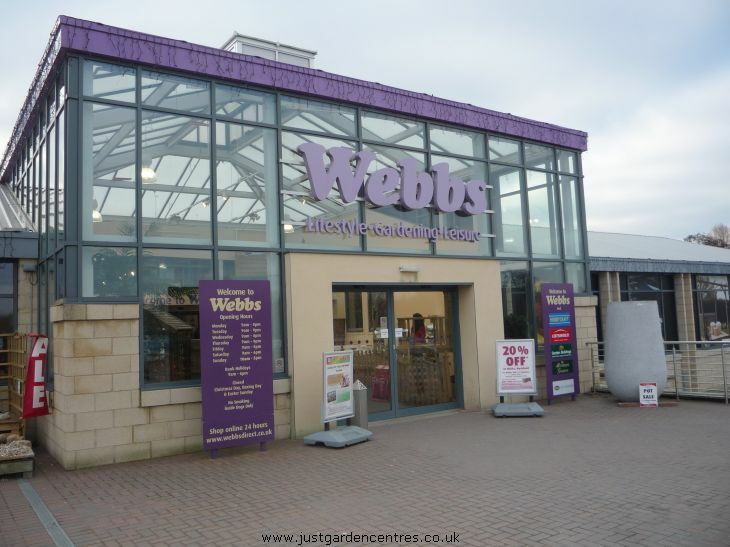 Webbs, Wychbold is one of the biggest garden centres in the UK and has been awarded Garden Centre of the Year three times! Catering for all your garden and home needs. 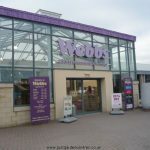 One of Britain’s best garden centres, including display gardens, restaurant, award-winning indoor & outdoor plants & everything you could need for your garden and home. 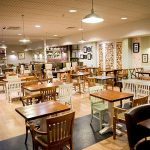 Tours of Riverside Gardens – prices/details on application. 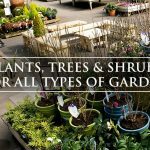 Seasonal gardening talks/demos. Dates & prices on application.